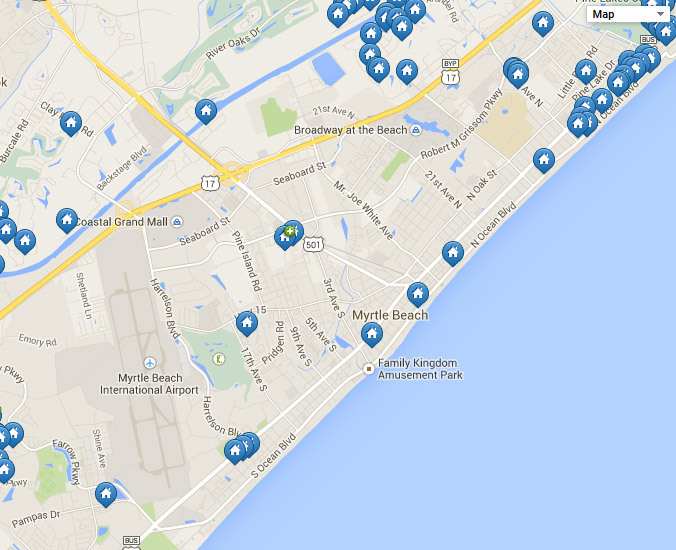 Considering buying Real Estate in Myrtle Beach? The weather in Myrtle Beach is perfect for all of your outdoor activities. Whether you are looking for Myrtle Beach South Carolina Real Estate or North Myrtle Beach Real Estate, you are sure to enjoy our beautiful coastal climate year round! Let the Coastal Sands Realty team of professionals help you with all of your Myrtle Beach Real Estate needs.